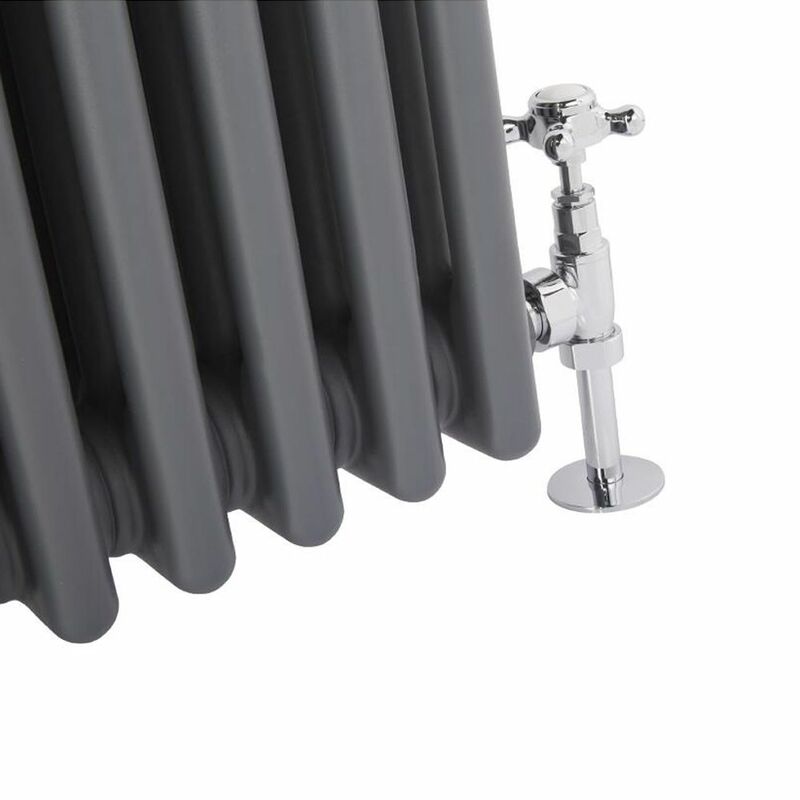 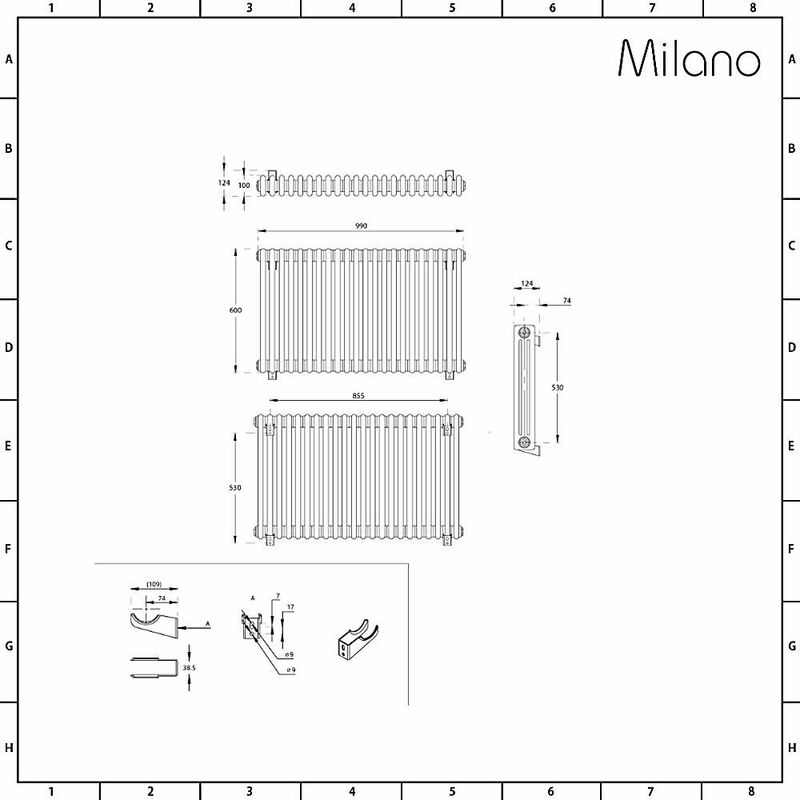 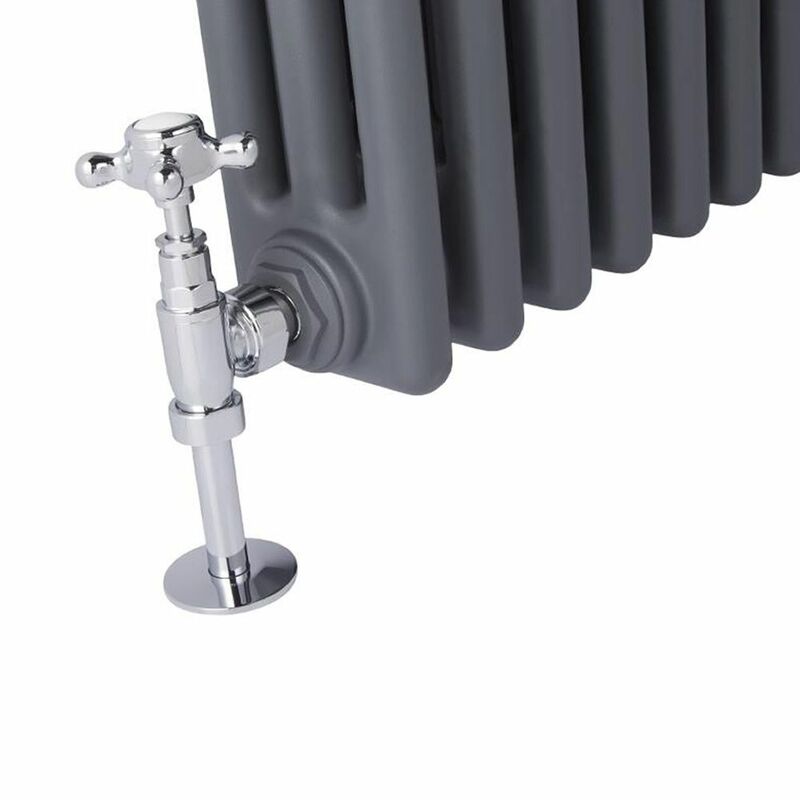 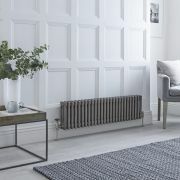 Add a modern twist to the traditional elegance and style of your home heating with this beautiful cast-iron style 600mm x 990mm traditional column radiator from Milano Heating. 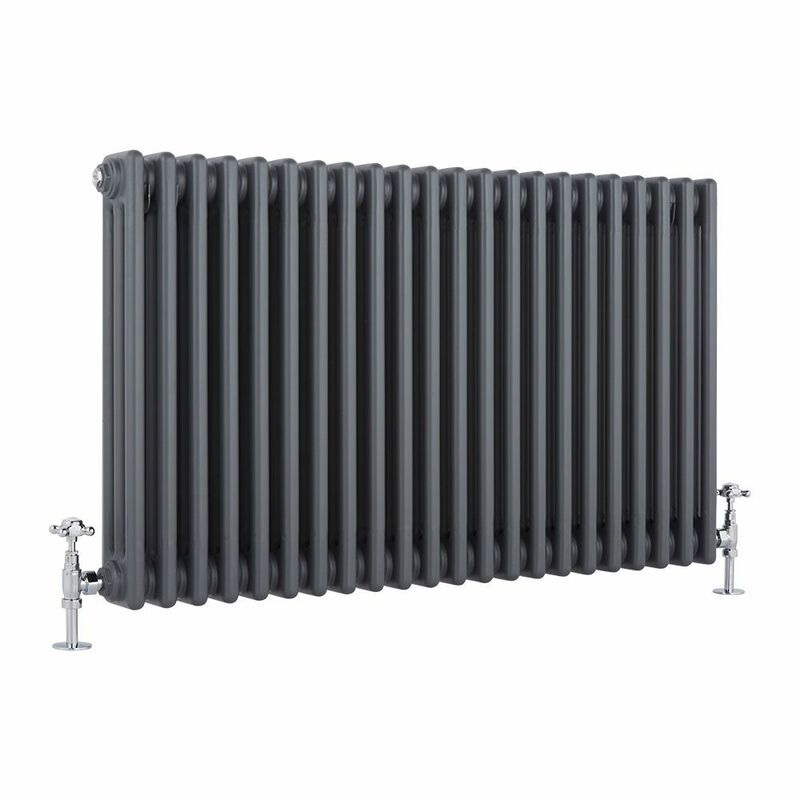 Made from premium quality tubular steel for guaranteed durability, this column radiator produces an excellent hourly heat output to ensure your room is quickly transformed into a warm and inviting space. 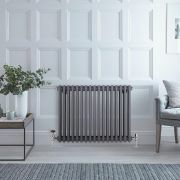 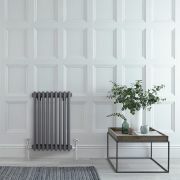 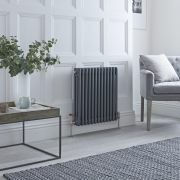 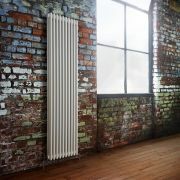 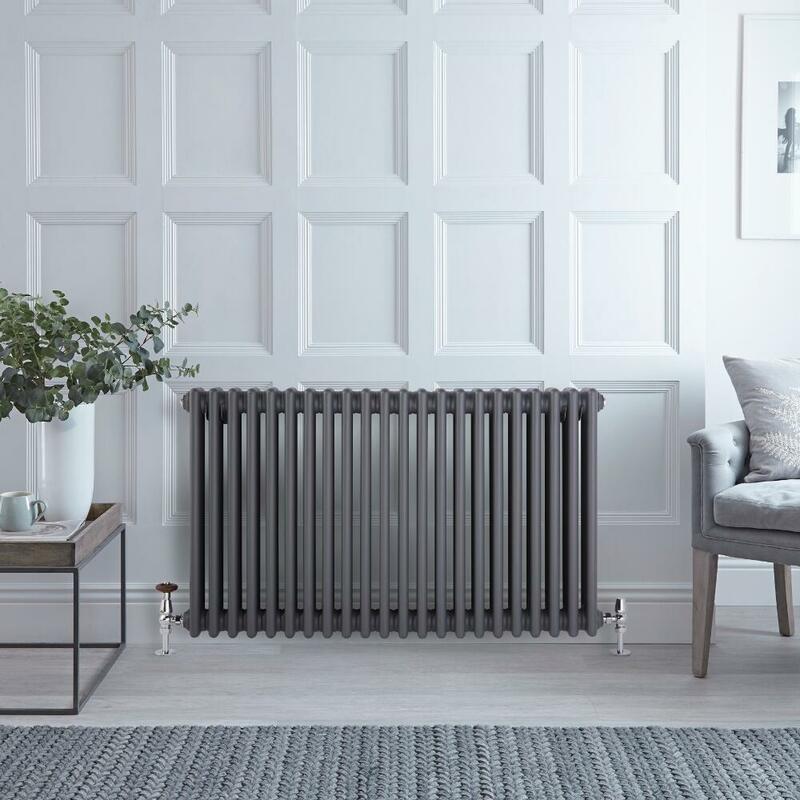 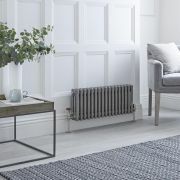 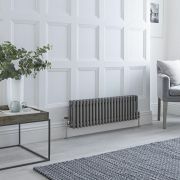 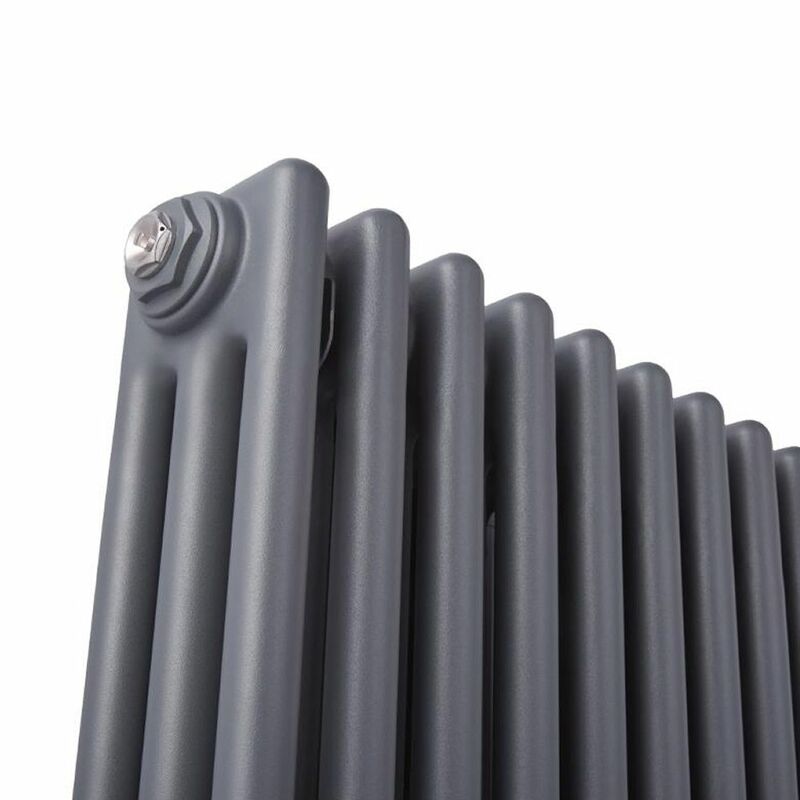 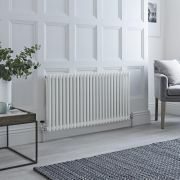 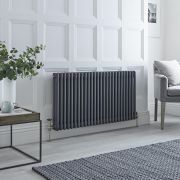 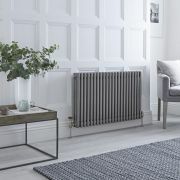 The column radiator features a hard-wearing anthracite powder coated finish for an on-trend look and a classic design that will never go out of fashion.